Backstage Pass members have exclusive access to the video of this episode, which includes 30 minutes of bonus content! You can save 10% on any paid Backstage Pass membership by using the coupon code "Podcast10" at Members.SchoolhouseRocked.com. Join Yvette Hampton and Steven Policastro as they discuss practical ways to use museums in your homeschool. Museums are a great way to point your kids to Jesus and have fun in the process. Below you will find links to recommended museums, documentaries, The Creation Trail museum app, and National Homeschool Day. Steven lives in Orlando, Florida and has spent over two decades helping transform his community while impacting the world for the cause of Christ, including a high-profile career at the United States House of Representatives in Washington, DC. Steven's professional life takes him on journeys throughout the world as Founder/COO of The International Association for Creation. The International Association for Creation is a global umbrella organization serving biblical worldview museums and ministries. Steven and his team provide strategic guidance, logistics management, and tactical support to thousands of leaders around the world. Steven founded the ministry in 2012, simply by praying with a friend at his local church for a creation science museum on the other side of the continent, since then God has continued to bless their team's work in all corners of the world. 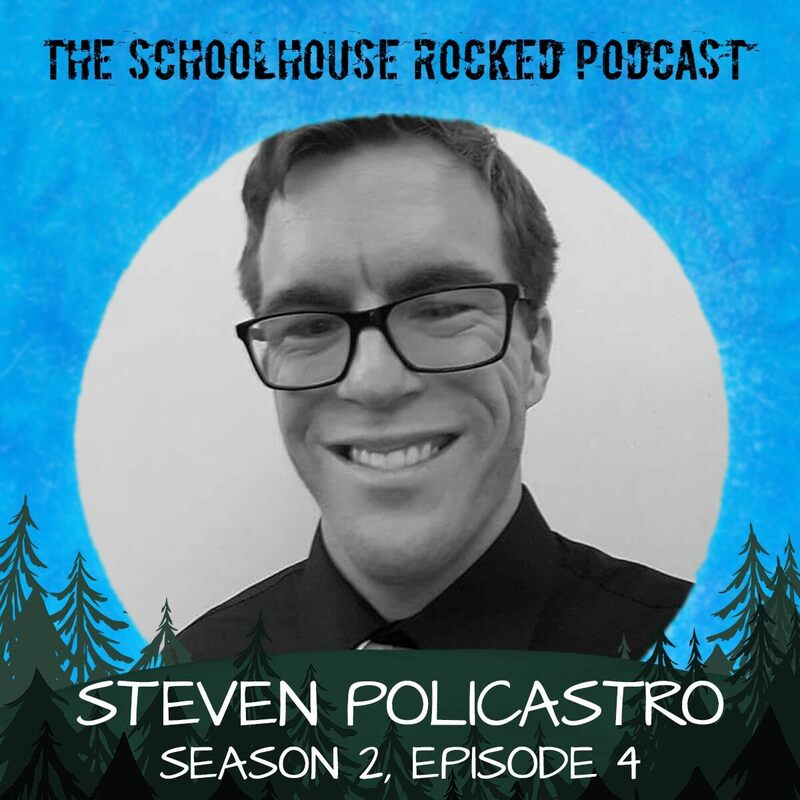 This episode of the Schoolhouse Rocked Podcast is brought to you by SPED Homeschool. Are you looking for encouragement and resources for helping you to teach your child with special educational needs? Check out SPED Homeschool. 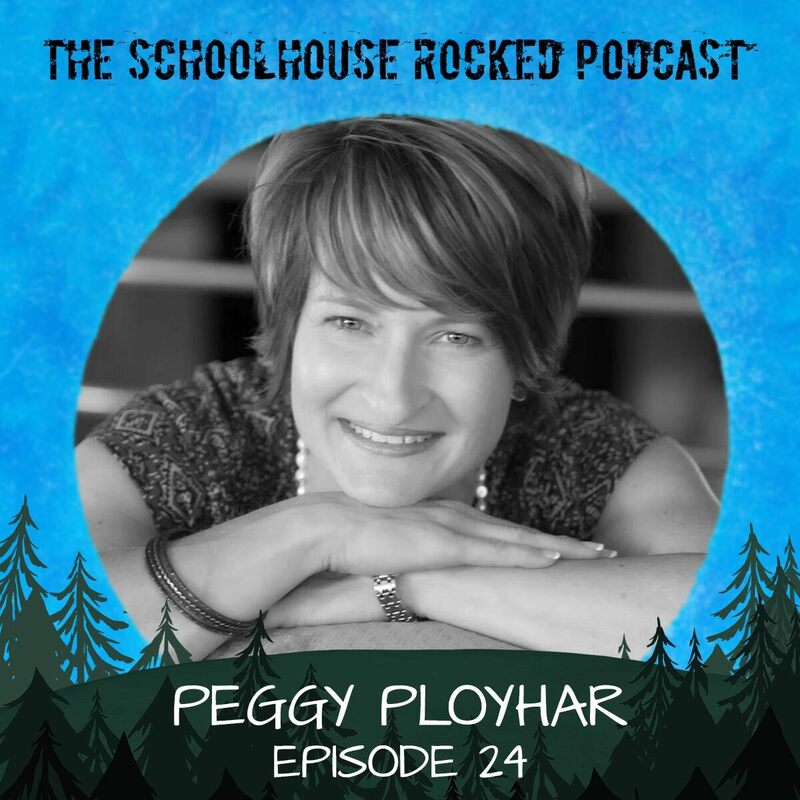 Also, get some great encouragement from SPED Homeschool founder, Peggy Ployer in her excellent article, Addressing Special Educational Needs in Homeschooling or listen to her on this recent episode of the Schoolhouse Rocked Podcast.